ashlee nicole spills | blog: The Game DVD - Season 1. I live!! 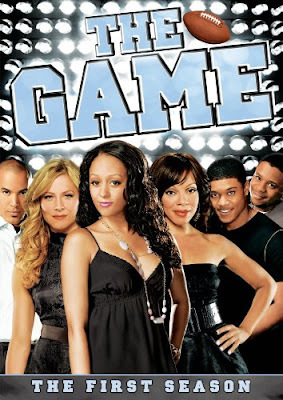 The Game is one of my favorite television shows. It’s not your average show; it’s real and portrays real life situations. I can really relate and can’t get enough of it!